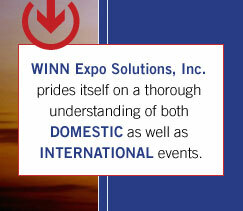 WINN Expo Solutions, Inc. primary focus is to provide excellent logistic services for exhibitions and special projects. We know how important your shipment is to the success of your business and will work with you as a partner to achieve joint success. We want you to WINN your next deal so we make it our number one priority to constantly update our knowledge of the shipping and exhibition industries. As we all know, the exhibition industry is a niche market with special needs. We at WINN Expo Solutions, Inc. pride ourselves on a thorough understanding of both domestic as well as international events. 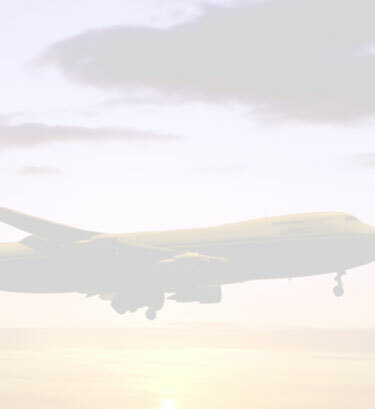 With over 30 years of combined experience among our core members and a staff of seasoned professionals as well as experienced and well respected agents around the world, we will provide superior service in handling your precious cargo, either small or big. Through our excellent performance, we aim to be your expo solutions.